Four of the UFC’s top seven middleweights will be on display inside Staples Center in Los Angeles, California. 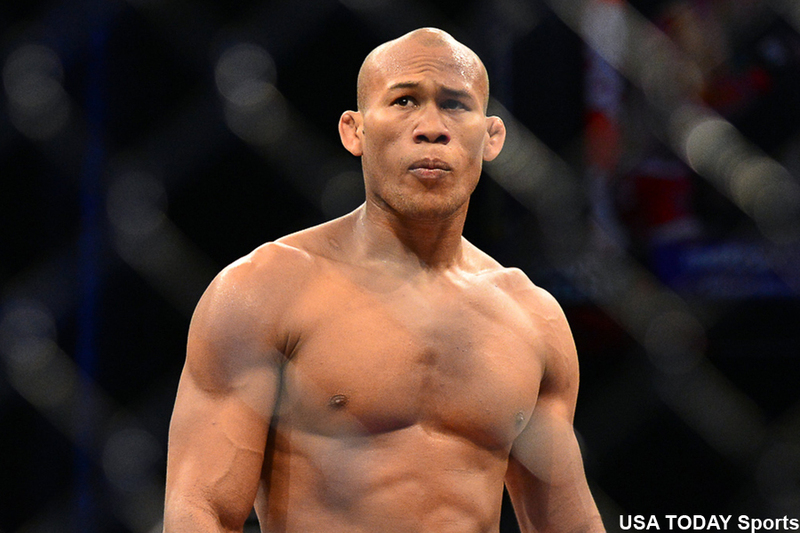 On Thursday, it was announced Ronaldo “Jacare” Souza (pictured) will battle Yoel Romero at UFC 184 on February 28. LA Daily News first reported the matchup, which was confirmed shortly after by UFC officials. Souza, currently ranked third in the division, will be riding a seven-fight winning streak into the tango. He most recently submitted Gegard Mousasi in September. Romero is perfect through his first five UFC outings. “Soldier of God” has finished four of those victims via some form of knockout.